Install more than one whatsapp number on same cellphone !! Ever wondered if you could activate whatsapp on two (actually make it more than 2) different number on a single android cellphone?? Ever wondered to set a difference between your close buddies and the rest, family and friends, close friends and acquaintances?? Well,lucky for you! today we are going to see the same! For this we have two methods, the first one is for non root users and can help you with 2 numbers . The second method is for root users and can help you with any amount of numbers. Its the easiest method and is for the noobs of 21st century, just google for the application word disa instant messaging” . 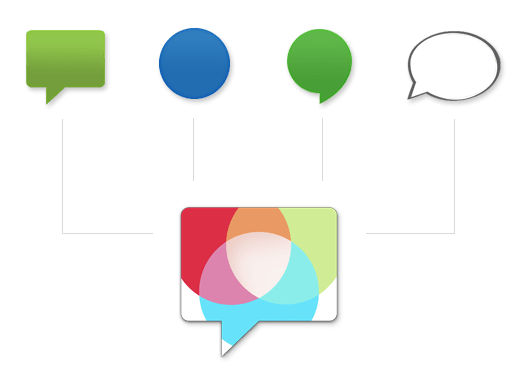 Disa is an instant messaging platform currently with few service supports, and Whatsapp happens to be one of it along with normal text integration(i.e you can send your normal text message with it). Its completely free and still in alpha testing. You might wanna register for the development community and be a tester at their Google plus page with the same Email account, one you use for Google PlayStore. Once you install Disa, just go to setting and add Whatsapp service.Just activate your number and all your whatsapp contacts will be ported to disa intantly. More services like google hangout and facebook are on their way to be added to disa. Disa surely can be future of unified texting. Due to quick response from a blog reader, the broken link is has been repaired and updated … click here . If not , click on the following to install disa and whatsapp plugin for the same. Install both and start Disa . 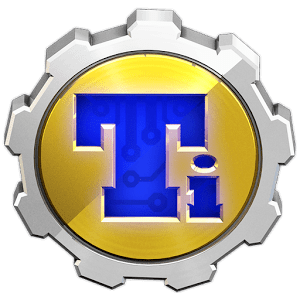 Second method requires you to make a good use of Titanium Backup along with a rooted phone! 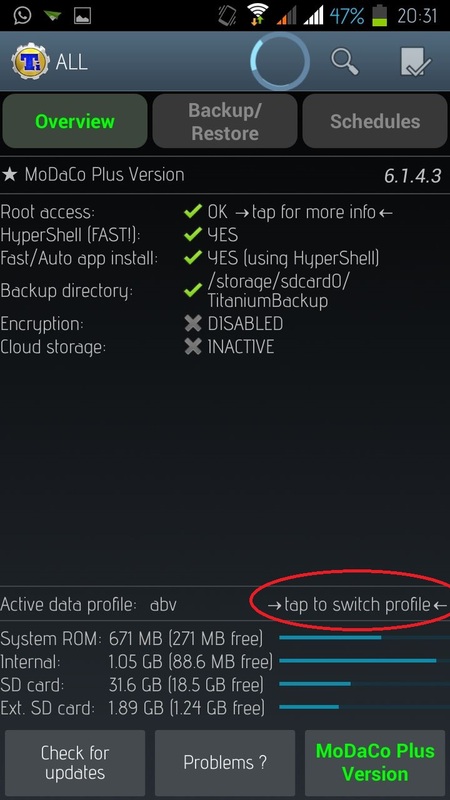 First when you install Titanium backup ,grant it root privileges,tap on ‘tap to switch profile’ on the main screen of titanium backup. If other profile doesnt exist just create one with the create option. 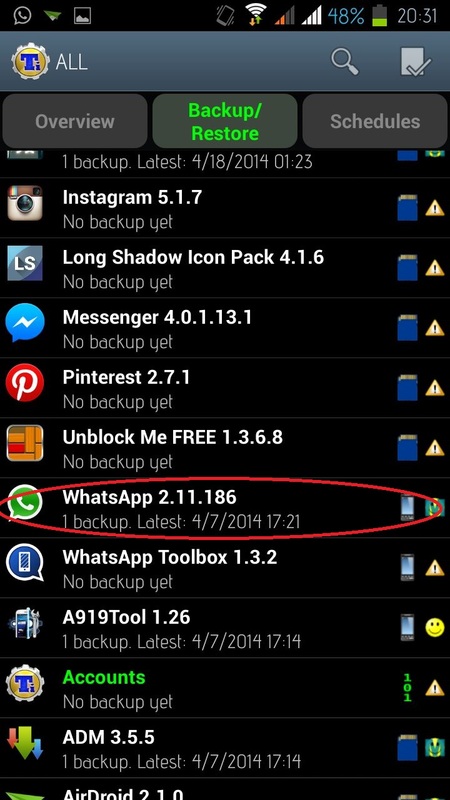 Next click(touch) ‘Backup/Restore’ on same main screen of titanium backup, scroll down and search Whatsapp. 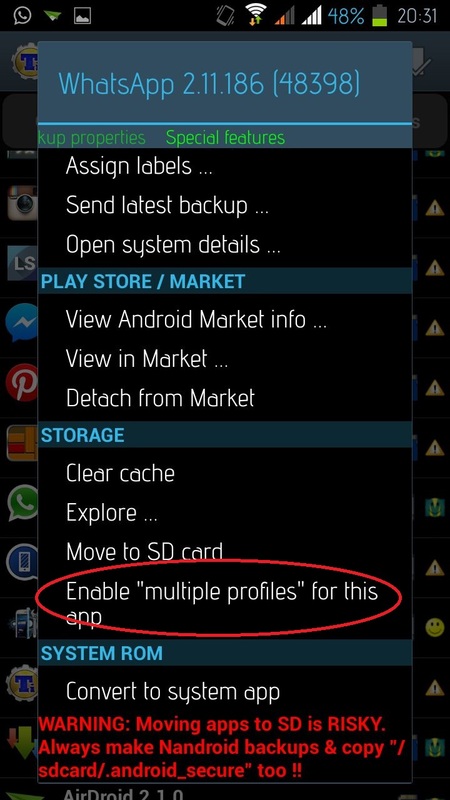 Click on Whatsapp and then go to special features by swiping left and click on enable Multi-user app for this app. PS: Whatsapp never allows more than one instance on activated number in more than one place. So even if are using any method you can activate 2 different numbers and not 2 instances of one number!! If you want to port from whatsapp to disa, Uninstall Whatsapp first! duh! Edit your whatsapp sent and received messages. can u update the app to use whatsapp calls? @cilla As far as I checked,everything is still in place and in working condition. Disa has got more visually aesthetic and has a inbuilt plugin manager so you don’t have to search for plugins anymore. Hope this helps. How to use disa for 2nd number for whatsapp. Only can put 1 number. @chris: just install disa application and its whatsapp plugin. Follow the instructions and u can install whatsapp for 2nd number via DISA which you can use through DISA. Reply if u still got a problem. @cilla : As far I know, the DISA team is in touch with the same .If you lack patience you can always try whatsfapp . Its an application exactly like whatsapp with some signature changes so you can install more than one.Thanx. how can I use the second simcard number in a second WhatsApp application? @peter: just install disa application and its whatsapp plugin. Follow the instructions and u can install whatsapp for 2nd number via DISA which you can use through DISA. Reply if u still got a problem..
As you can see, DISA is a third party application that combines multiple msging platforms. If you want something exactly like whatsapp then you can use whatsfapp. Google the same or try torrentz. Disa will always have its own interface. @viniy : Just uninstall the disa app and install it again. 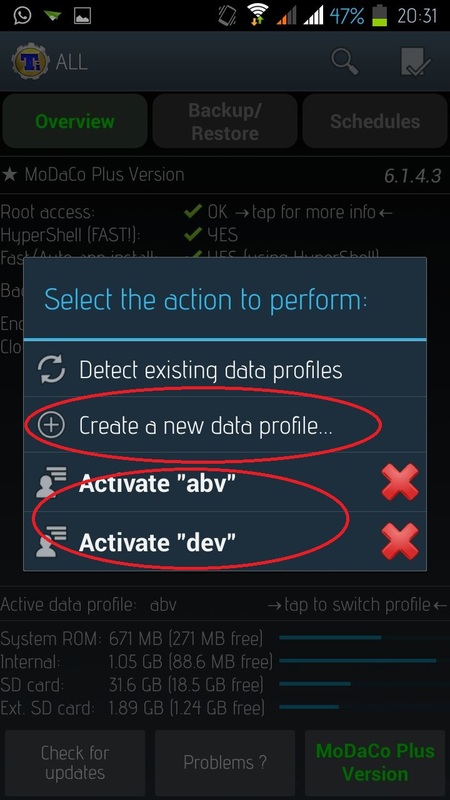 You can also just clear data and start the app again and follow the instructions. Sorry, Harsi, can’t help you with that. Sorry, Harshi, can’t help you with that. I am not getting code from disa WhatsApp, what should I do??? i installed disa and it is working quite good , but i am facing one problem. sometimes some images show properly but sometimes it jst show some link and some coded message, it does not show the received image. I are not sure why this is happening . Please check with //www.disa.im.